At least 33 people have tested positive for HIV in the northern Indian town of Bangarmau after an unqualified medical practitioner injected some of them with an infected syringe, a government official said. The 33 were confirmed from among 566 people tested at government-organised HIV screening camps on January 24, 25 and 27, according to SP Choudhary, chief medical officer of Unnao district, which includes Bangarmau. 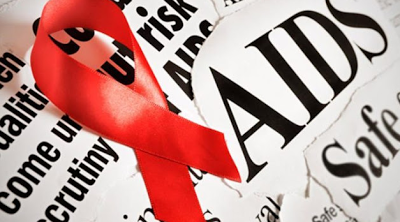 The camps were set up after several suspected HIV cases showed up during routine tests at the district hospitals in Bangarmau late last year, he added. He said the doctor could be charged with carrying out a negligent act likely to spread infection of diseases, voluntarily causing grievous harm by using dangerous weapons or means, and practising medicine without having registration as a medical doctor with the state government. 0 Response to "Indian Doctor infects 33 People With HIV After Injecting Patient with Infected Syringe "